MBC began on this day in 1998. With humble beginnings, hard work and determination, Henry, Alek & Boris Velkovski led the way for sales of up and coming beverages within the industry. 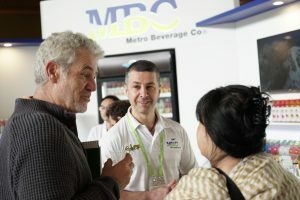 Their strategy was to sell drinks that nobody else was selling and it was a strategy that quickly paid off, with the business expanding into Adelaide and Perth, and transforming from Melbourne Beverage Co to Metro Beverage Co.
20 years later, MBC boasts the strongest beverage portfolio in the industry and is still bringing new products to market, both locally and from all over the world. 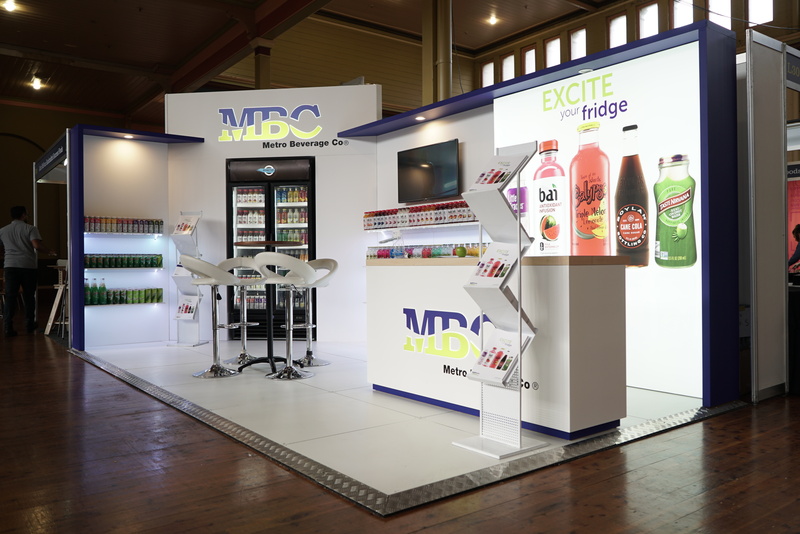 MBC are the largest distributor in Australia for marketing-leading brands Lipton Ice Tea, Red Bull Energy Drink Bundaberg Brewed Drinks, and Nu Pure Water, just to name a few. The MBC family now consists of over 90+ employees, across three states, with a network of customers and distributors all over Australia. 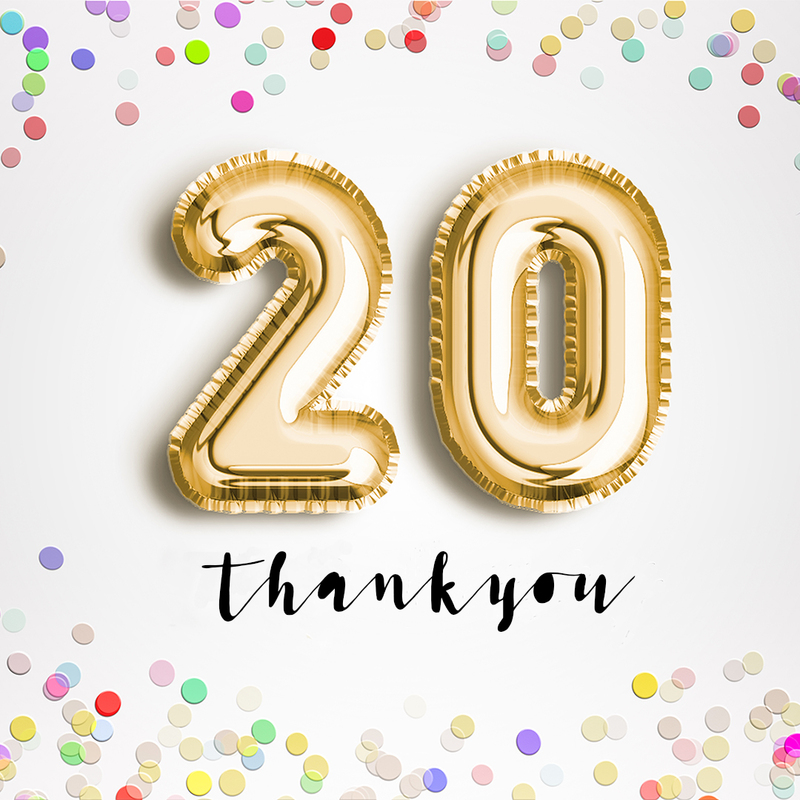 MBC would like to say a HUGE THANK YOU to everybody who has contributed to this amazing story – employees, suppliers and customers – and we look forward to continuing to work with you for many years to come. Thankyou. 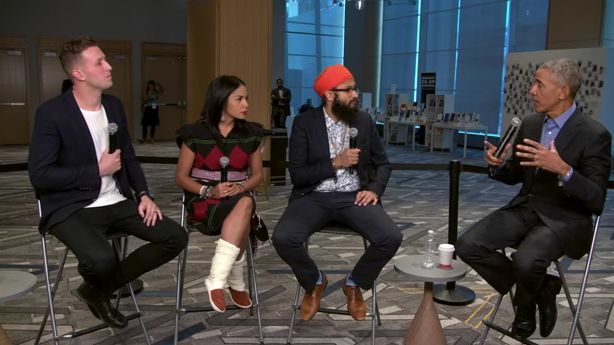 co-founder, Daniel Flynn, was interviewed by Barack Obama at a US Summit last week. This is fantastic recognition for the great product that thankyou. water is and the concept behind it trying to bring about change in the world. As Obama said Flynn has been doing “some amazing entrepreneurial work, tying together some good business with some good deeds”. Congratulations Daniel and the thankyou. team! MBC are proud to be working with you. Check out this fantastic video explaining how Bai uses the otherwise discarded fruit that surrounds the coffee bean to make a good-for-you drink. A great story of thinking differently. Thanks to everyone that came out to see us at the Foodservice Australia Expo in Melbourne. 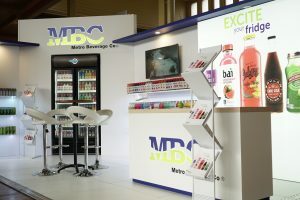 The MBC team had a great time showing off our product range and chatting to stand visitors. Looking forward to the C&I 2017 Expo in Sydney! 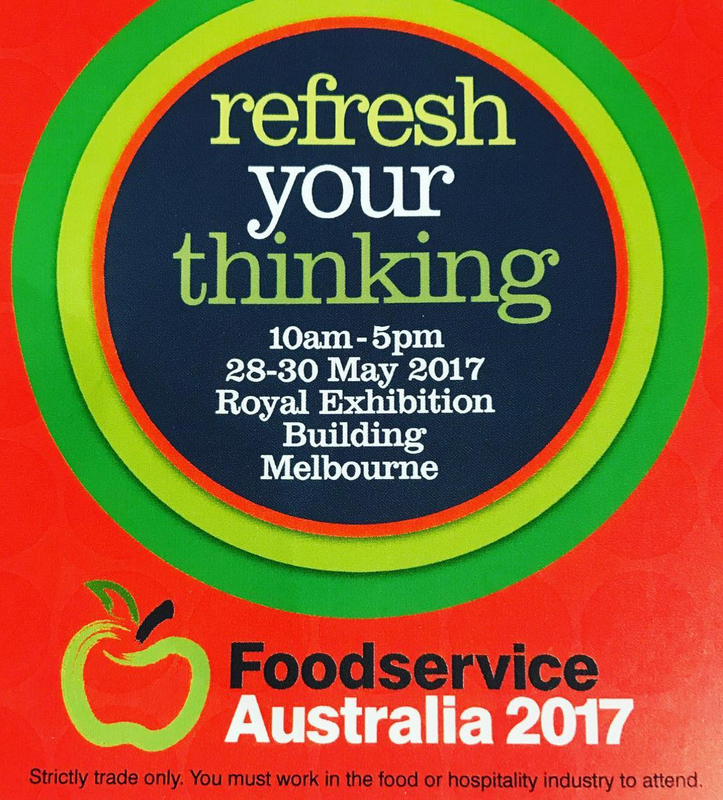 We’re looking forward to the Foodservice Australia Expo this weekend in Melbourne! If you’re in the food or hospitality industry, come down and check out our stand. 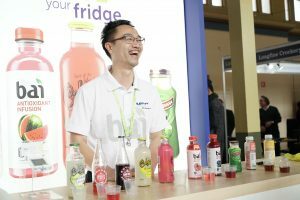 We’ll be exhibiting our newest drink innovations and speaking to trade customers about how we can help grow their business.